A woman and a child were found dead hours after they were left in their damaged boat by the Libyan coastguard. 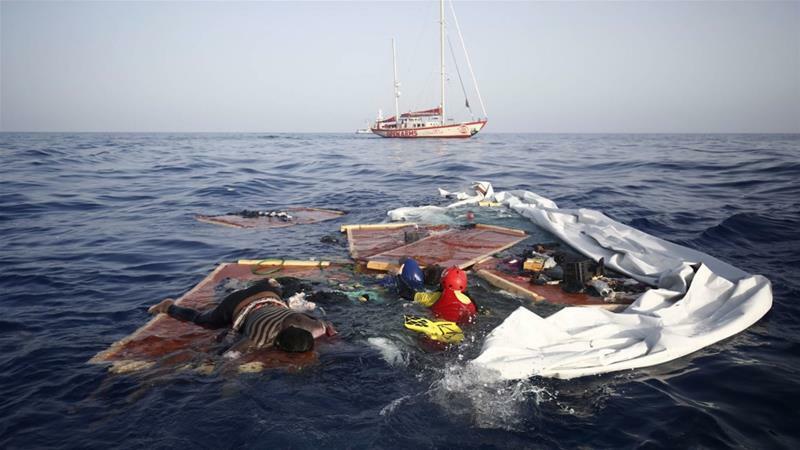 Proactiva Open Arms, which has been rescuing refugees crossing the Mediterranean Sea from North Africa to Europe, says the Libyan coastguard has left at least two refugees to die after abandoning them at sea. The Spanish NGO, which carries out search and rescue operations in Mediterranean, posted a video and pictures on Twitter showing how their boat took aboard three people; two women and a child.